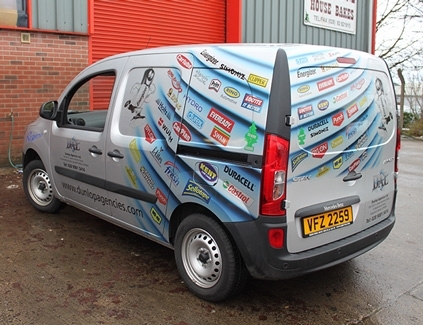 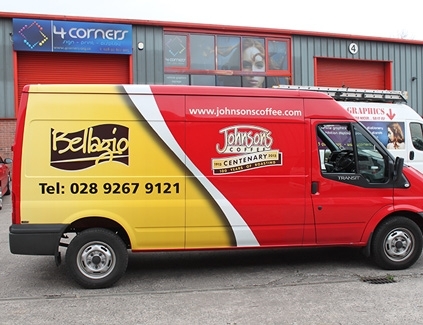 Part wraps are an eye catching way to letter your vehicle without the expense of a full or Economy wrap. 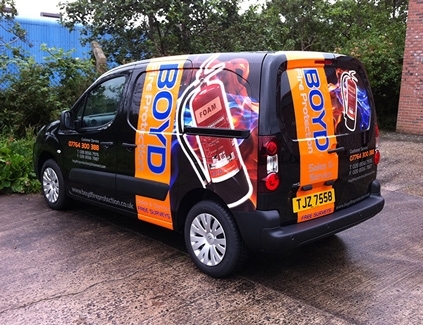 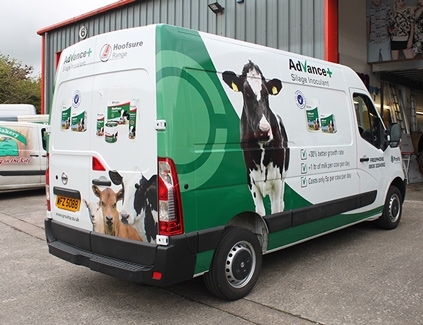 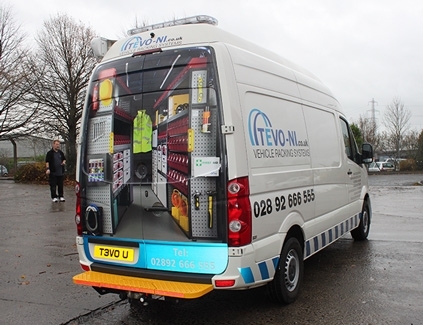 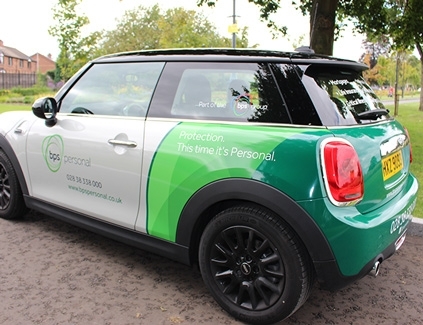 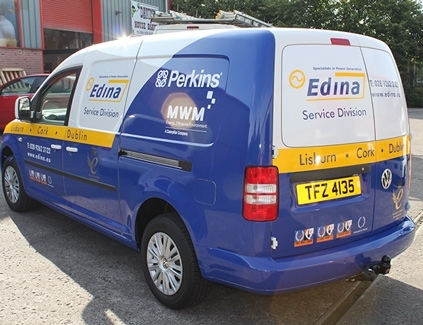 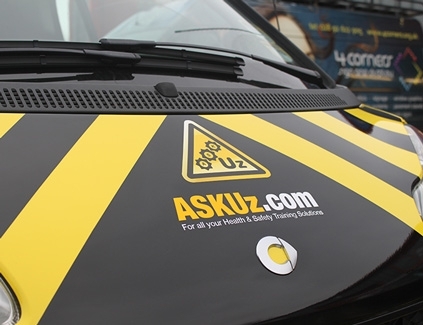 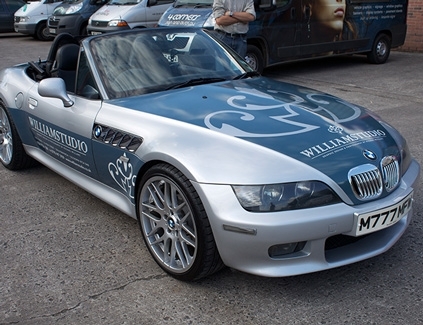 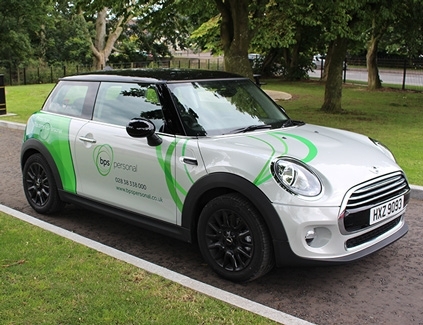 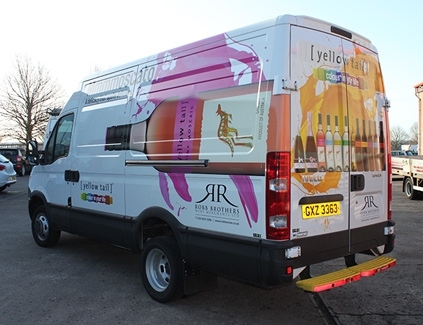 With this method, we can cover key sections of the vehicle with either digitally printed, spot colour or speciality vinyl such as metallics & reflectives etc. 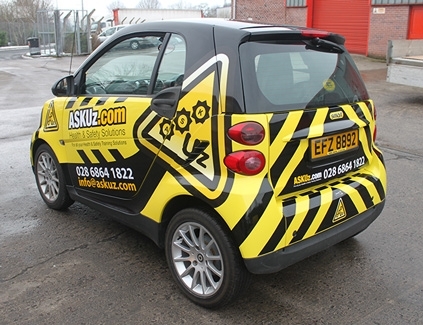 We then use standard vinyls for the rest of the vehicle.